Looking for a unique way to spend Valentine’s Day? Why not skip the stuffy restaurants, clichéd teddy bears, and overdone red roses in favor of a romantic date night at home? We recommend grabbing your favorite person, pet or blanket and curling up with a good romantic movie. We’ve put together a list of 25 of the best movies to watch this February 14, from dramas, comedies, satires, and classic movies! 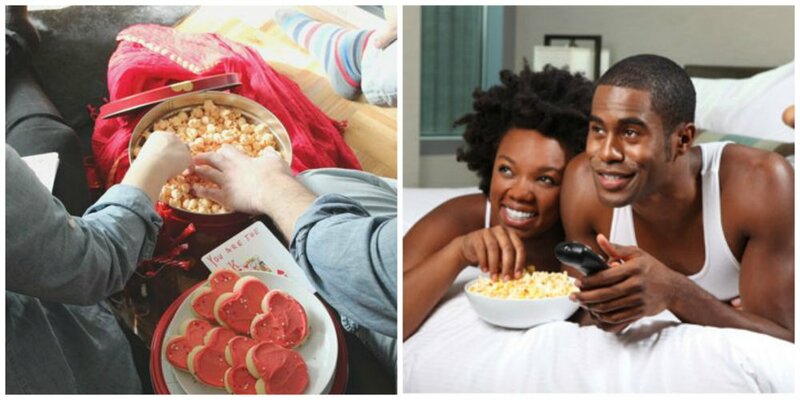 So pull up a couch and get ready to have the coziest, sweetest Valentines Day ever! First on the list of utterly heartwarming, sweet, feel-good movies is 2014’s About Time. This tale is about a man who can time-travel, and who uses that superpower for a seemingly mundane reason – to get a girlfriend. However, the way he goes about it and the choices he makes, and his subsequent love story, will leave you feeling happy, uplifted, and with renewed faith in humanity.